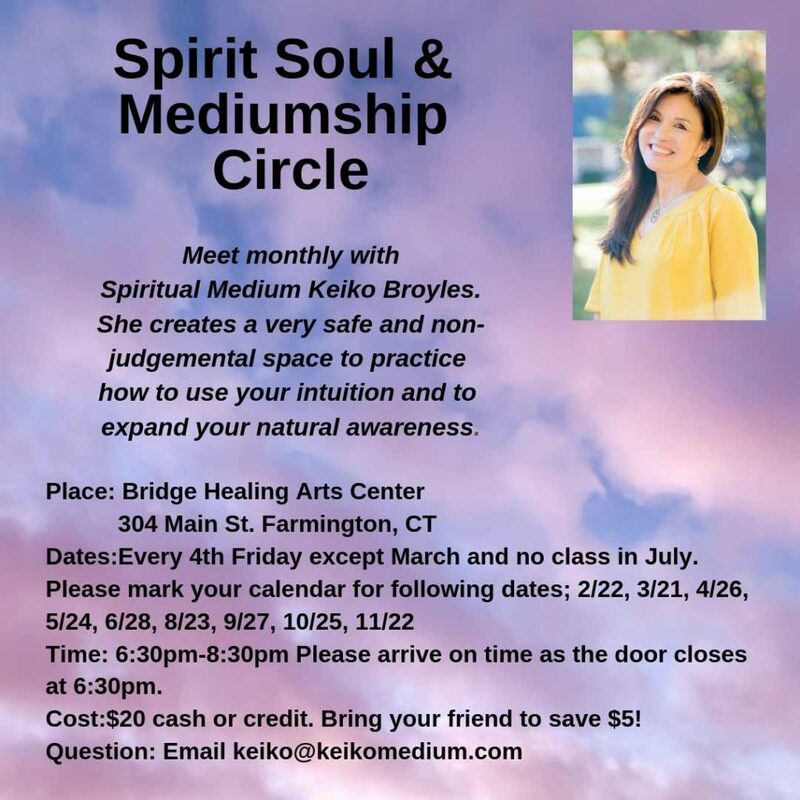 Meet monthly with Spiritual Medium Keiko Broyles. 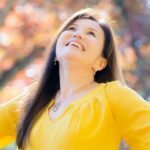 She creates a very safe and non-judgmental space to practice how to use your intuition and to expand your natural awareness. 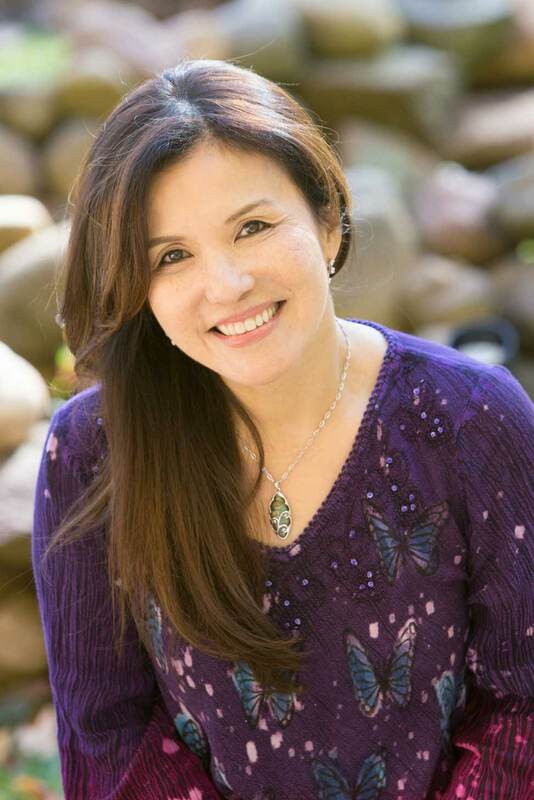 Meets 6:30pm – 8:30pm. Doors close at 6:30, so please be on time. Price: $20 cash or credit. Bring a friend to save $5!